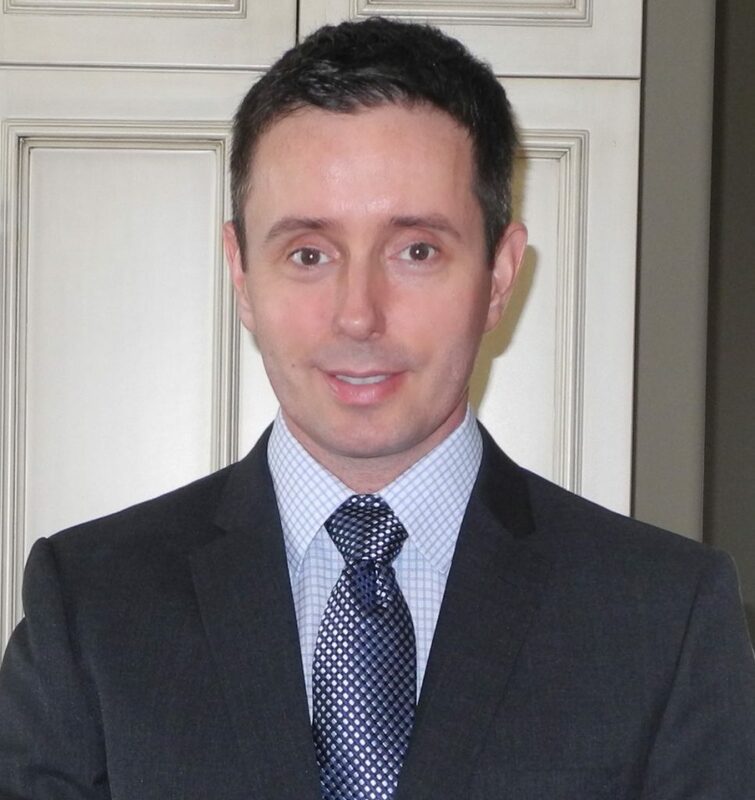 Dr. Fenn graduated from the University of Waterloo School of Optometry in 1997 with degrees in Doctor of Optometry and Honours Bachelor of Science. As part of his training he was an intern at Houston Eye Associates in Houston Texas with a concentration in ocular disease. He has a special interest in orthokeratology and myopia control. You can learn more from his website www.orthoklondon.ca. He has been an assessor with the Canadian Standard Assessment in Optometry and is a member of the Ontario Association of Optometrists and the American Academy of Orthokeratology and Myopia Control. In 2008 and 2010 he volunteered providing free optometric care to many medically under serviced people of rural Bolivia as a member of Remote Area Medical Volunteers Canada team. He is a regular blood donor and has completed over 80 donations. Originally from northern Ontario, Dr. Fenn enjoys many outdoor activities that include fishing, hiking, adventure racing and mountain biking. He enjoys spending time with his wife and two sons, home projects, playing guitar, listening to heavy metal and is an avid reader of history. He is also a long-suffering Toronto Maple Leafs fan. We Are Proud Members Of The Eye Recommend Network Of Optometrists.